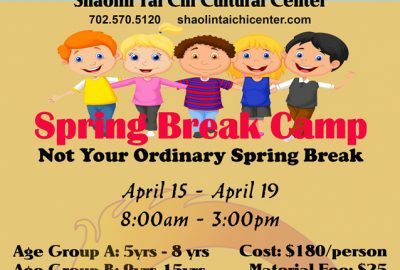 If you’ve always wanted to study martial arts with a genuine Shaolin Monk, then Shaolin Tai Chi Cultural Center is the perfect place! 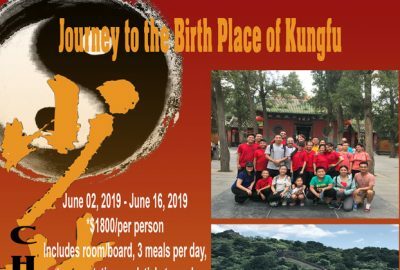 The head instructor and co-founder, Shi Chang Yuan, is a 35th Generation Shaolin Master from the Songshan Shaolin Temple in the Henan Province of China. 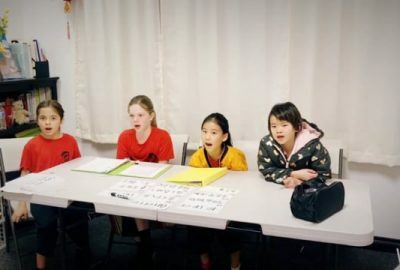 He has performed and taught internationally, with more than 10 years of teaching experience. 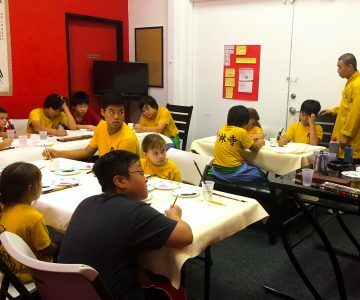 Shifu Yuan has a gift for teaching, he is inspirational, patient, nurturing and very knowledgeable. The learning is reinforced in an environment that is positive, enjoyable and simultaneously challenging. The school is conveniently located on Eastern Avenue, just east of the 215 near Henderson. 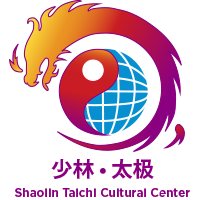 Choose from a variety of classes, Kung Fu, Tai Chi/Qi Gong, Meditation and Chinese. 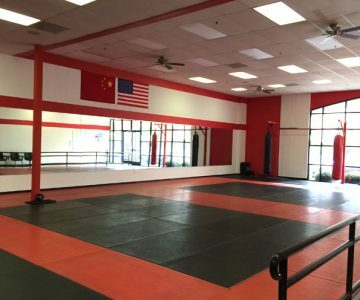 Check the schedule for class times, the first trial class is FREE! Subject to change without prior notice. Please arrive 5 minutes before class begins. 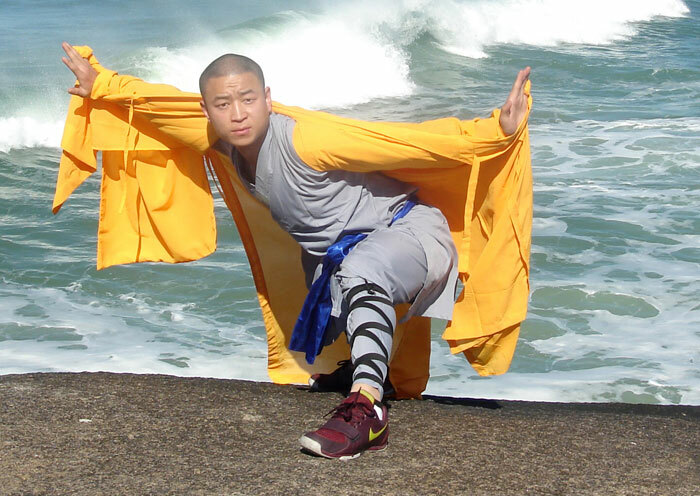 Shaolin Master of Songshan Shaolin Temple in China. 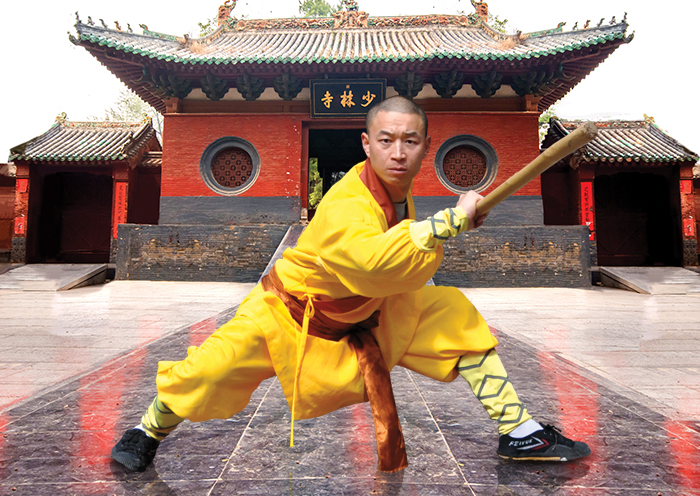 Shifu Chang Yuan is a 35th generation Shaolin Kung Fu master. He is originally from Shandong Province, China. 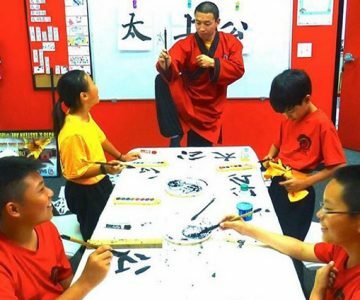 At age twelve, he left his hometown to study martial arts at the Shaolin Temple, where he later studied under the guidance of Master Shi Guo Song. 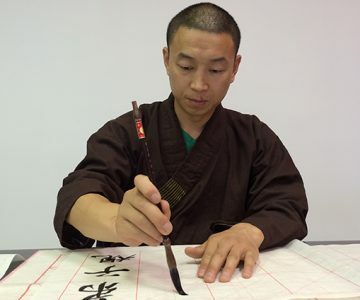 As per Chinese tradition, Shifu Chang Yuan holds at heart great respect for his teacher and has followed Master Shi Guo Song’s teachings from martial arts to the etiquette of everyday life. Shifu Yuan is a great Tai Chi Instructor. He is patient and thorough with every movement he teaches. Through his guidance, I am able to apply what I have learned to my every day life. My health, breathing and stress have been tremendously improved since I’ve trained with Shifu Yuan. 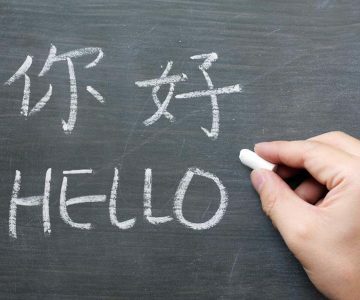 Learning is fun with Shifu Yuan. He can break complicated kung fu movements systematically down so they are easy to follow. All the kids love him!